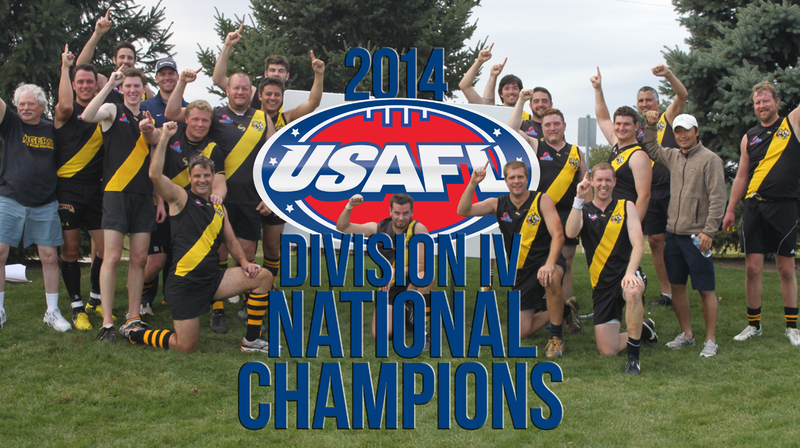 2014 Division 4 National Champions! Tigers Too Tough For Kookaburras Bradley, Duncan boot 6 goals each in Tigers’ day out The NC Tigers won their opening home game of the 2014 season is fine fashion on Saturday with a 104-point victory over the Atlanta Kookaburras at Hank Anderson Memorial Park in Carrboro. NC Tigers @ BWE Recap The NC Tigers opened their 2014 campaign on the road this weekend with a tough loss to the Baltimore-Washington Eagles at the National Mall in DC.